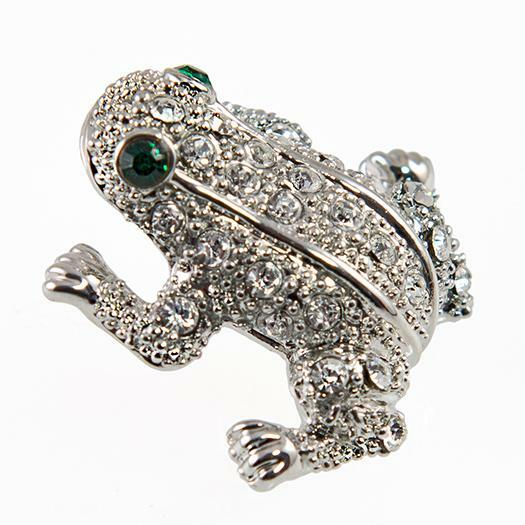 Austrian Crystal Frog Tac (3/4 in. long). Leap to the next level! 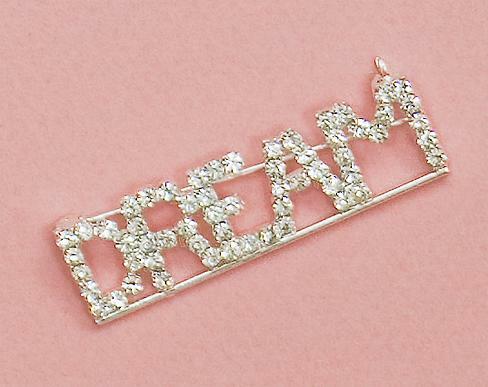 Actual pin may vary slightly depending on shipment from manufacturer. Lead free. 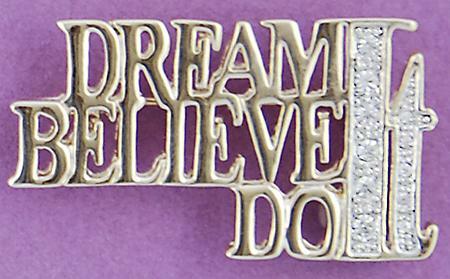 We have many other Frog pins If you do not see it on our website give our office a call. 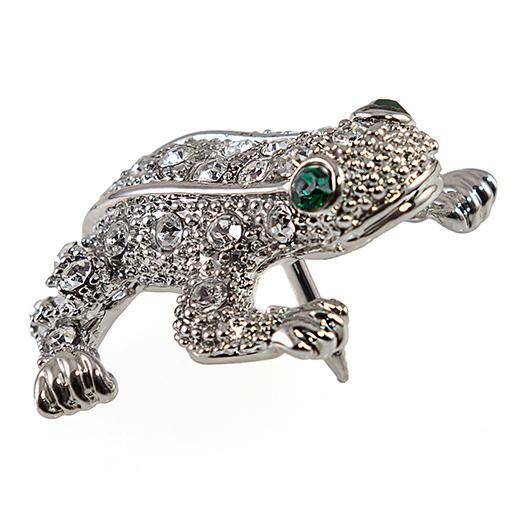 Frog is set in a SILVER finish. ONLY 2 LEFT. Stretch for it with this wonderful Giraffe Tac in gold finish. Lead Free.